at Hampton University.... and we have been friends ever since. She is a talented young woman who can sew up the most amazing clothes, cheerlead to victory, absolutely fly around a track, dance like fire, Beautify a face, take great pictures, is an excellent mother and wife, and last but not least always has her home girl's back (me). Gotta love and be proud of a friend like that. So many talents! What's next? 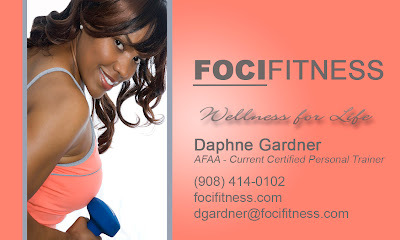 you need to call Daph and get your fitness hustle on. My longtime Best Friend.... Daphne Gardner Fitness Extraordinaire.